Kids Charades is a classic party game that develops critical thinking skills and builds imagination. Instant fun and laughter for the whole family. 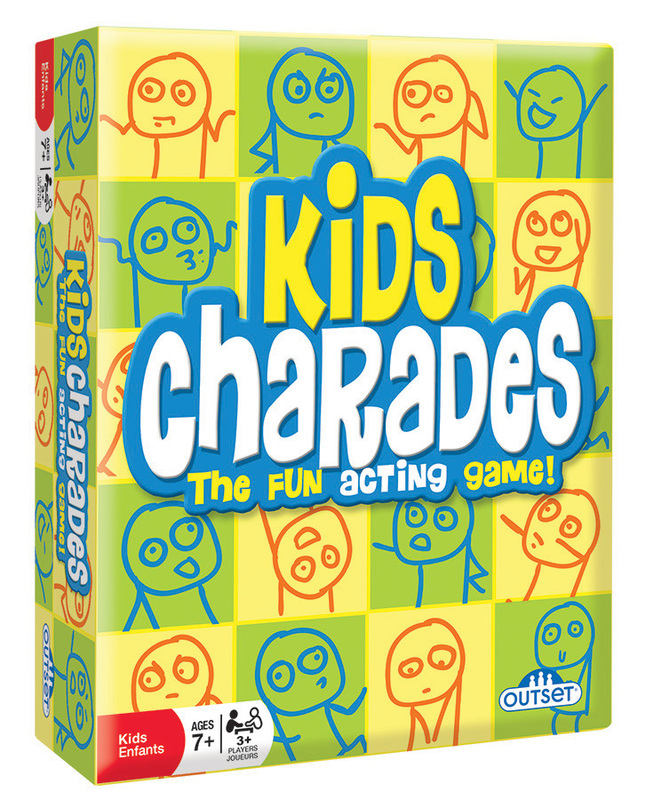 This version of Kids Charades is the same as our other same titled game, but with a different box design and it's a bigger box.